Thanksgiving + Cyber Week Sale... Huge Savings in my Etsy Shop! This week I’ll be baking with my daughters, hosting our family Thanksgiving dinner (sneaking upstairs to sew when the pressure gets to be too much! ), and stepping out to see the black friday sales at my favorite stores. Through it all, I am forever grateful to YOU - my dear readers. 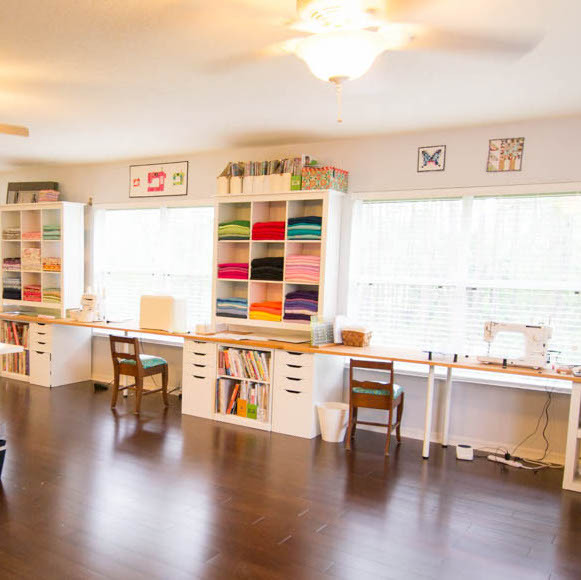 Your support has enabled me to work at home, build the sewing studio of my dreams, and feel empowered to accomplish anything I set my mind to. 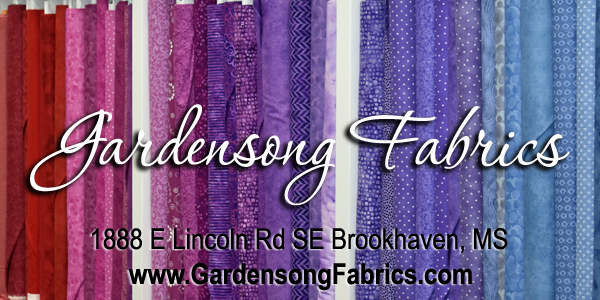 So in keeping with the Thanksgiving Week sales that I love so much (I’ve been waiting 6 months to get a new computer, lol) I’m putting all of my quilt and sewing patterns on sale too! 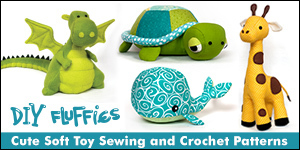 Until Monday November 26th, all of my digital patterns (including the #10 Caddy) are 40% off. If you have to have the paper pattern in your hand… no digital version will do…. 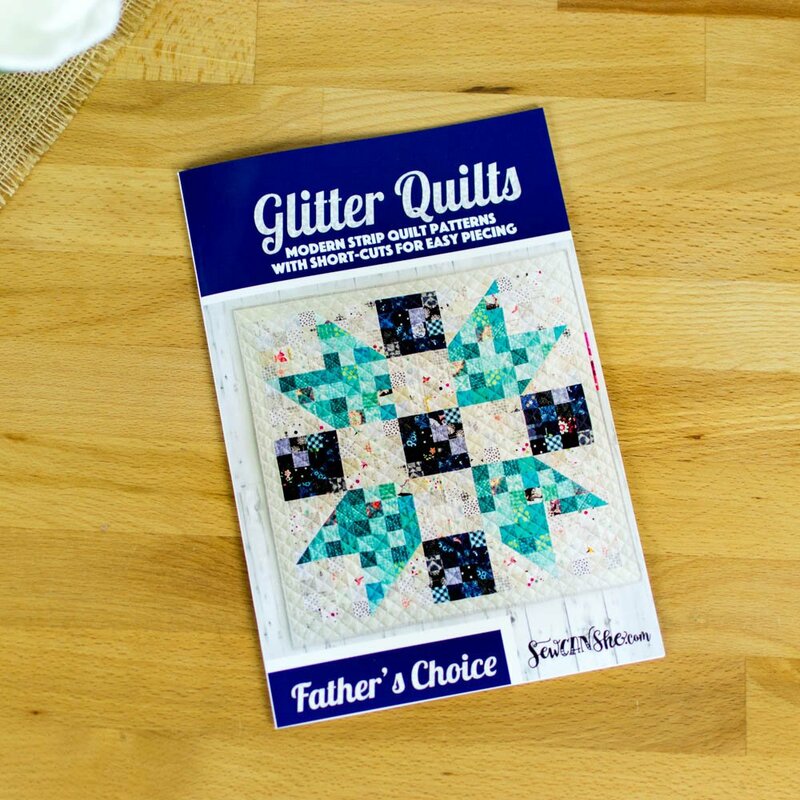 then you can get the Glitter Quilt Paper Patterns for 20% off too and free shipping! Just use coupon code PAPERPATTERNTHANKS. 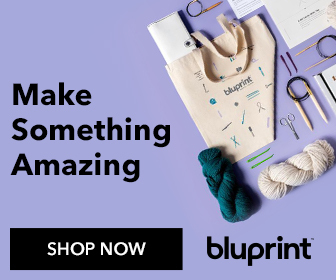 Click here to shop my sales.